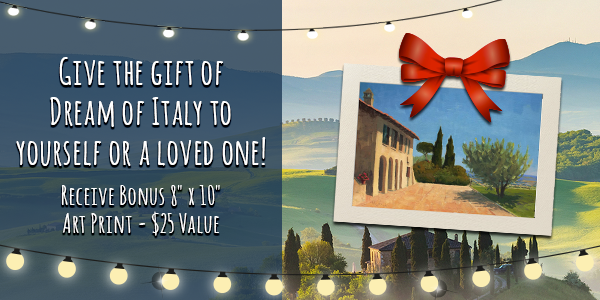 Give the gift of Italy to your favorite Italophile for as little as $27 and let them find out why USA TODAY, The New York Times, ABC NEWS and more have recommended Dream of Italy for the most savvy travel advice for visiting the land of la dolce vita. If you would prefer to order over the telephone, no problem, call us at 202-297-3708. Gift For Yourself? 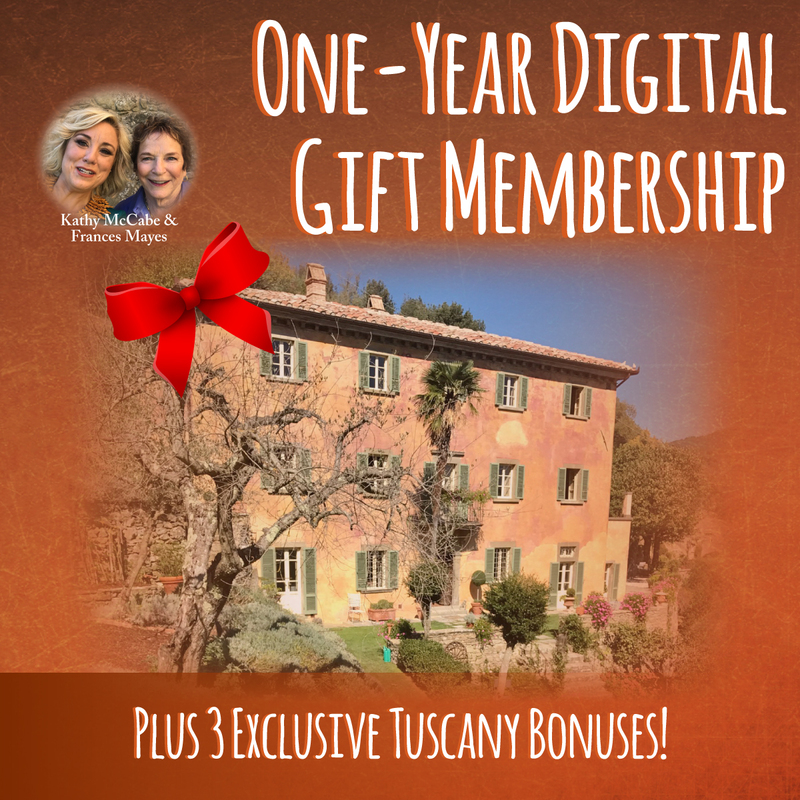 CLICK HERE to to get your OWN Dream of Italy membership with bonuses! 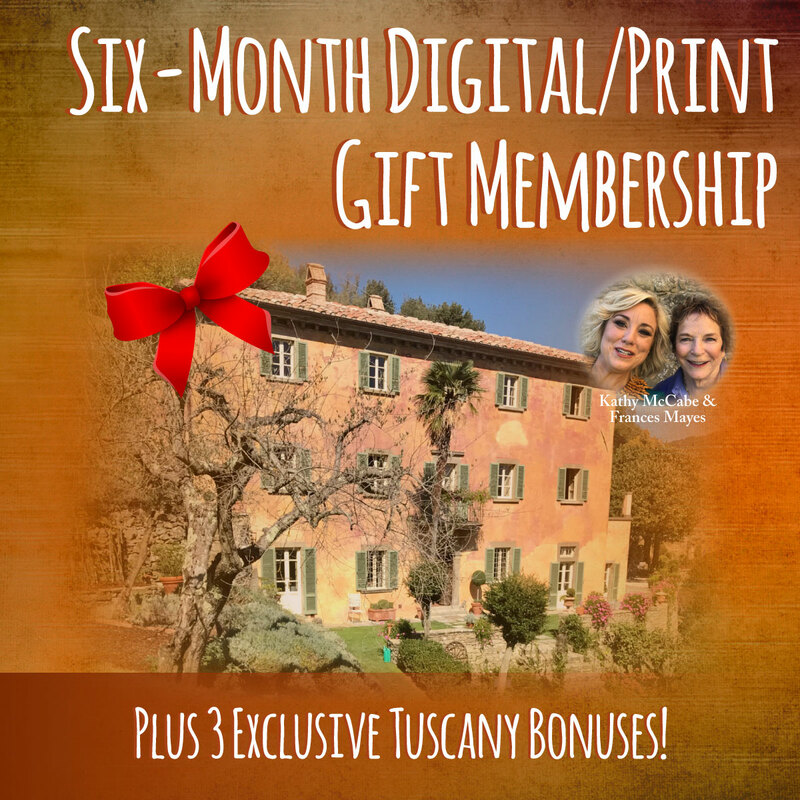 MEMBERS-ONLY TRAVEL DISCOUNTS on villa rentals, cooking schools, tours, car rentals and more.